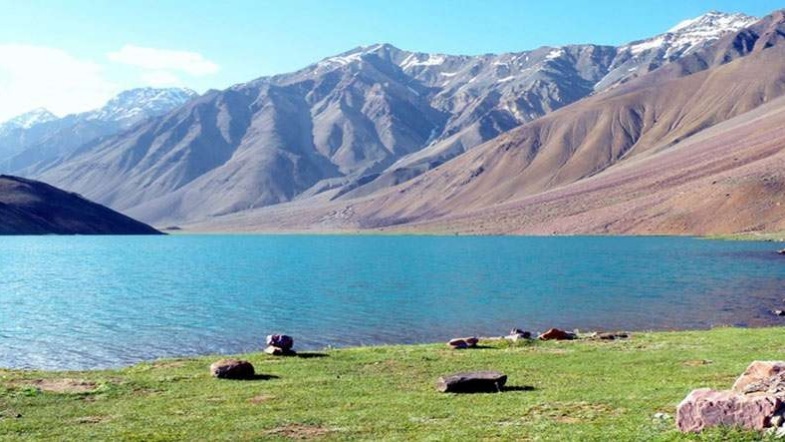 While in Indian cities lakes are being depleted and converted into urban developments, in the himalayas natural causes are leading to fragile glacial being formed. In Himachal 109 glacial lakes were formed in the Chenab, Ravi, Beas and Satluj river basins in the last two years. In the Satluj basin alone over 350 lakes formed over the past 20 years, and this story repeats. These new lakes have to be monitored closely and regularly as the three year old Uttarakhand floods resulted from such glacial lake outburst floods in the Himalayas, and the high elevations increased the speed and intensity of the water flow.